Was able to fit in viewing two very interesting and very different movies this weekend. Saturday night was Requiem, the story of Anneliese Michel, a young German girl who was either suffering from severe mental illness or demon possession. Anneliese is the women who the movie The Exoricism of Emily Rose is supposed to be about, although Emily Rose takes place in the Mid West America, where as the real story takes place in Germany. 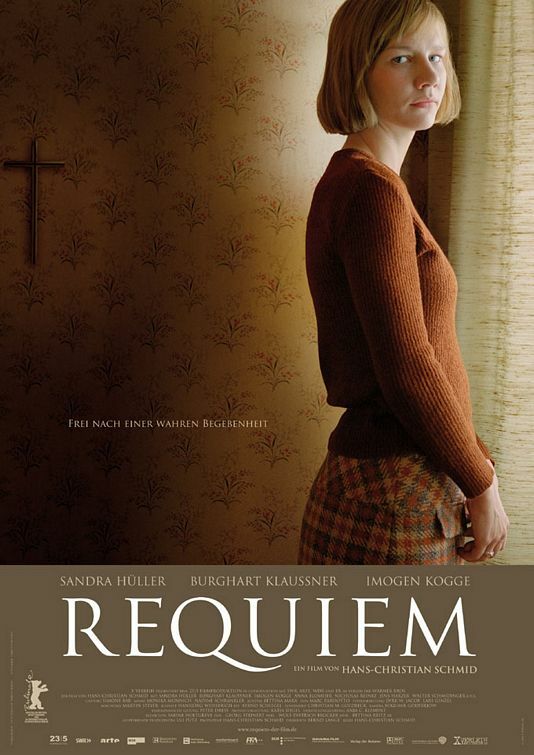 Requiem is not a horror movie, but more of a dramatic retelling of Anneliese’s story in a straightforward way. It is a German film with English subtitles. Having read a good bit about Anneliese, it seems to take some departures from other accounts of her story. The young lady that plays Anneliese does a beautiful and remarkable job of portraying this young woman who went through some dramatically intense – and no doubt deeply dark and spiritual – experiences. So much so that they took her life from her. 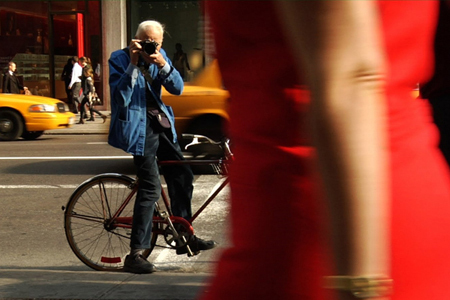 Sunday night was Bill Cunningham New York, a documentary about one of the most remarkable people alive today. Bill is the fashion photog at the NYT and has held that position since whenever. This is a film about a man who is immensely gifted at and passionate about what he does, but has the most honest and refreshing attitude about his work and himself that I’ve ever seen. An wonderful tale of both passion towards one’s work and humility towards one’s self and others. Bill is as unpretentious and honest as he is talented. He is 80+, still rides his bike all around the city to do his work (It is a wonder he is still alive!) and always wears the same old clothes he always has. I started watching the film because I like to take photos of everyday people on the street when I travel to different places. People are indeed the most interesting art going. But this is really a remarkable film about an artist, a workman, who possess an infectious – and if I might say, a child-like – passion for what he does. Two of the best parts of the film are when he is honored by the French government in 2008 with the prestigious title of Order of Arts and of Letters for his long work. He was there photographing his own honorary event as if he were just another photographer on assignment. And he was in his everyday work clothes as he received his award. The other was when the interviewer asked him about two very intimate parts of his life. Had he ever had a romantic relationship in his life? His answer was, beyond with his work and the subjects he photographed, “no”. “Who has time for romance when there’s so much wonderful work to be done” he explained. 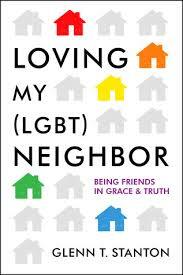 The other was about his personal religious faith. He was asked about going to church every Sunday and how important his faith was to him. It was the only time in the film that his emotions got him. The interviewer said he didn’t have to talk about it if he didn’t want to. He simply said his faith had always been very important to him. Bill Cunningham is a remarkably rich and complex man. Very simple, but also very sophisticated in the best sense. You should find time to watch it. Both films are available on instant streaming on Netflix.